I mean, why have the caller on at all if you’re going to tell us what he/she is going to say before they get a chance to say it? The call screener programs and actual call screeners type in name, location, and a quick note on what the caller wants to talk about. That last piece is there to give the hosts the gist of what a caller thinks so the hosts can choose callers to orchestrate a good discussion. But the spontaneity and the conversation is really ruined when the host just reads it on the air. The caller either freezes because they have to now add to what the host said, or they end up just repeating what the host said, because it is what they planned on saying in the first place. The “sports show” comes out of a break with some kind of music, but either before or after the host starts talking they’re competing with the singer of the song. There is absolutely no reason for song lyrics to be a part of the bumper music. It should only be a music bed. With digital editing, these beds are super easy to make. Would your host talk at the same time as a sound byte? Of course not. Competing audio is competing audio and it sounds terrible. The PPMs (Personal People Meters) have shown us how people listen: In fits and spurts for a few minutes at a time. Both Chris Kinard of 106.7 The Fan and Jason Dixon of SiriusXM talked to me about this subject over the past month. Yet host after host after host seems to assume I know the news of the day or that I have been listening to the entire show. Given what we know, hosts should assume the exact opposite. 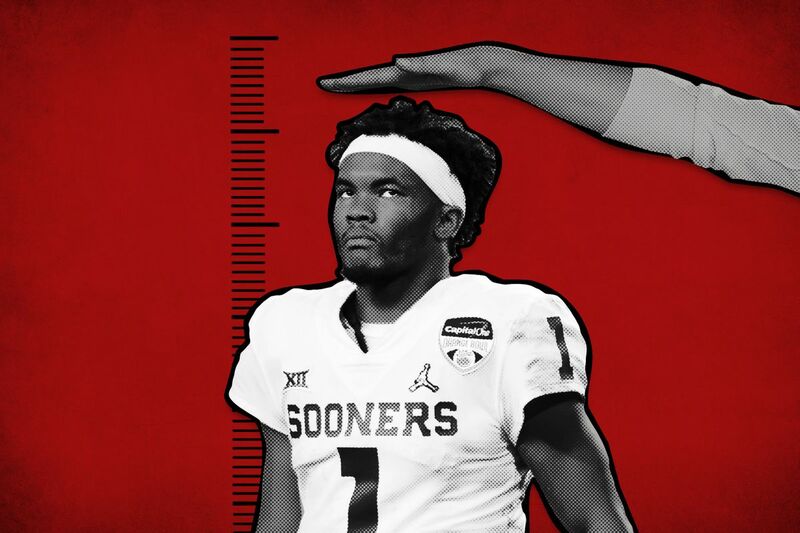 Come out of the break and let me know what free agent signed or that Kyler Murray measured significantly taller (5’10”) at the combine than everyone thought. These are big deals, especially for news that happens overnight or breaks during the day while people are at work. This is similar to #3 but a real pet peeve of mine. The “Sports Show” play a sound byte out of the break and then the hosts don’t identifying immediately who was talking and what they were talking about. Even if I have been listening to the entire show, I may not recognize the voice or the context. In conclusion, we know how people consume sports radio. The PPMs tell us how people listen. Five, Ten, maybe 15 minutes at a time. Maybe three days a week. So don’t assume that they are in on your inside joke or know all the characters or voices at the radio station. Instead, treat them with respect, tighten up your ship, and give them what they came for–interesting, entertaining sports radio.